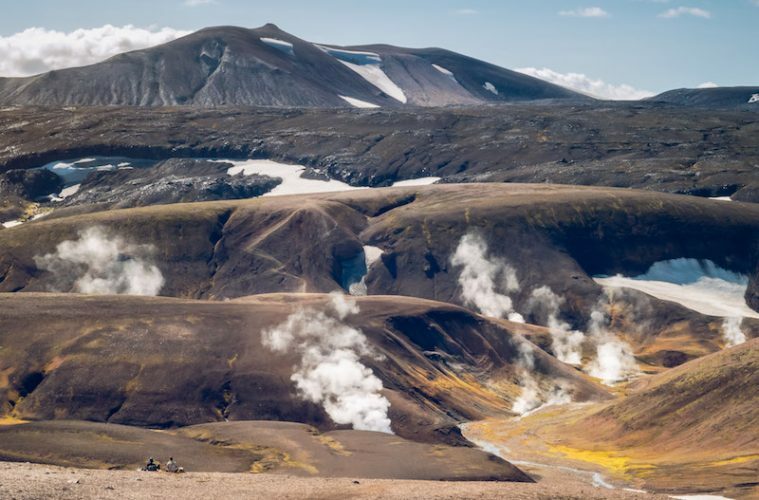 From incredible geothermal activity to stunning glacial formations, this little lump of volcanic rock has more than its fair share of adventures on offer. Hiking in Iceland is a once-in-a-lifetime experience, with so many unusual land formations and natural phenomena to explore. With that, we got together with the guys at Montane to pair some of Iceland’s best hikes with the brand’s Icarus and Phoenix insulated jackets. Thanks to its location just bordering the Arctic Circle, hiking in Iceland requires proper kit that performs in cold weather, and the new synthetic insulation that these jackets use is the perfect choice. The PrimaLoft ThermoPlume fill closely mimics the performance and packability of natural down, while still retaining the wet weather versatility of synthetic materials, perfect for whatever Icelandic weather has to throw at you. 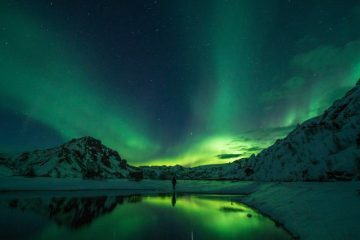 So without further ado, here are the best places to go hiking in Iceland. There’s no doubt that the waterfalls in Iceland are showstoppers, but they can become crowded during the summer months, with hordes of tourists stopping by to snap pictures. 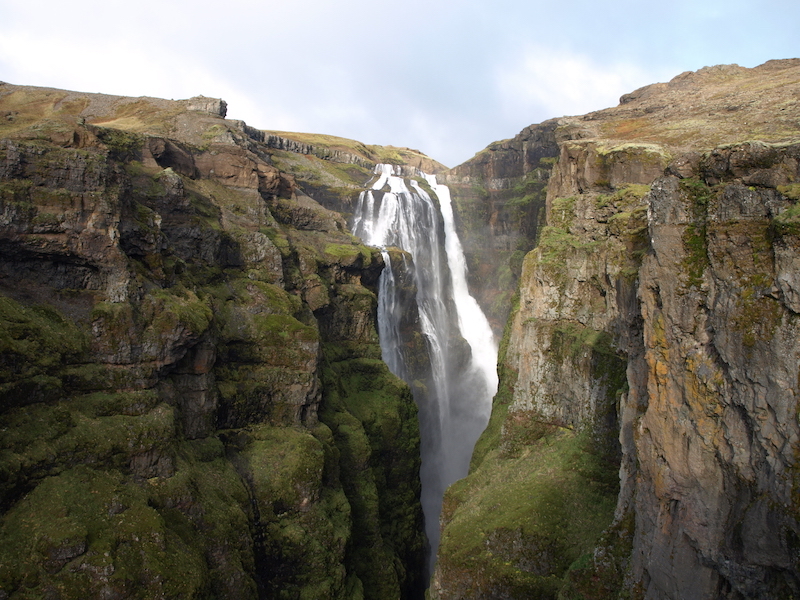 Unlike other falls in the area, the spectacular Glymur Waterfall is not accessible from the road, with a short but scenic hike providing a clear route to the falls instead. 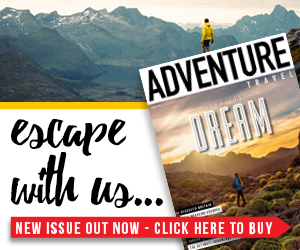 You’ll pass through caves, tackle river crossings and negotiate some tricky ascent gains before reaching a jaw-dropping view of the falls. From here you can either cross the river and head back using the circular trail, or simply turn around and go back the way you came. Feel as though you’ve just landed on the moon with a hike through crater ridden landscapes and blackened lava in the Myvatn area. 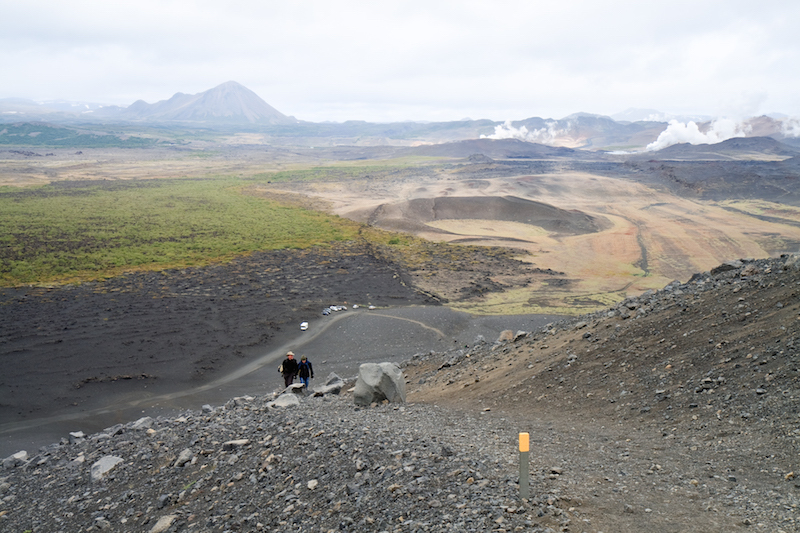 The huge and almost perfectly circular Hverfjall volcano makes for an impressive route around the crater rim, with two different options for the ascent. 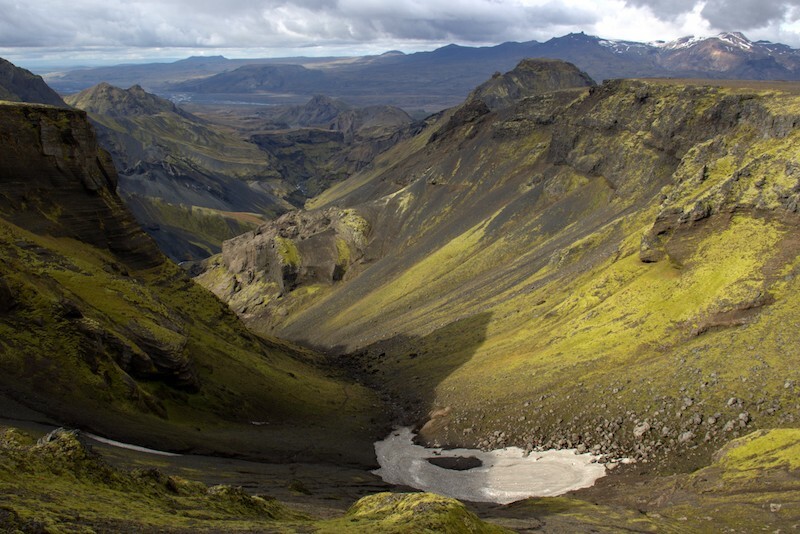 Choose the easy, wide path to the top, located next to the visitor centre, or challenge yourself by starting at Dimmuborgir, traversing through the unique lava formations of the Younger Laxa Lava Field followed by a steeper climb to the crater rim, where you’ll be rewarded with magnificent panoramic views of the lava-strewn plateau and mountains beyond. 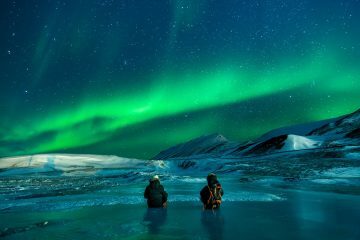 Take in the highlights of the south coast with a hike through awe-inspiring glacier lagoons, which look especially stunning during the winter. 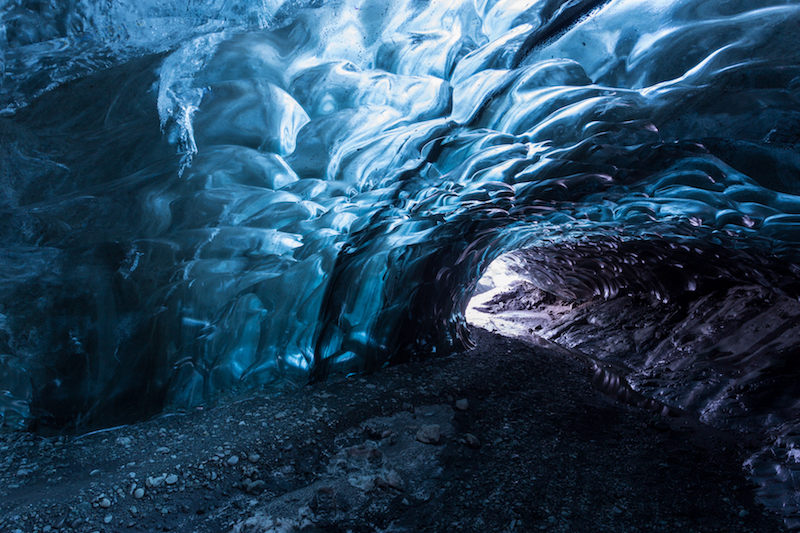 You’ll get the chance to explore the frozen depths of an incredible ice cave and drink in views of the largest glacier in Europe, which is found in this remote national park. 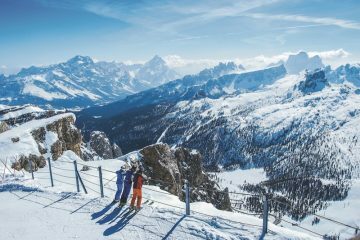 You’ll need plenty of warm clothing and the help of a guide to tackle this wintry wilderness, as well as the technical gear required for trekking on ice and snow. 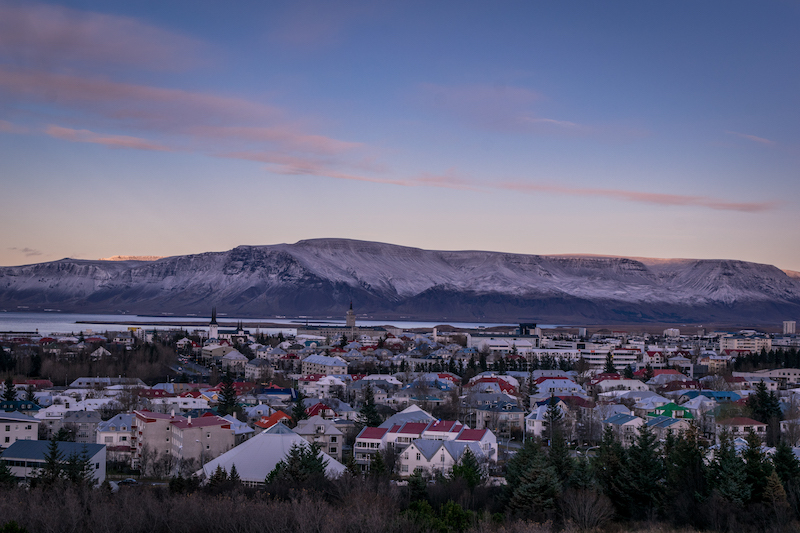 Easily accessible from Reykjavik, this mountain makes for a great day-hike with views overlooking the city and landscape beyond. The trail begins at the Esja hiking centre, with a well-marked path all the way to the top of the mountain at 914m. A fork in the trail provides two routes to the summit, with the left-hand western trail generally considered to be the steeper, more challenging route. The final portion of the route is very steep, and steel cables are in place to help you scramble up to Tverfellshorn (780m), followed by an additional two miles along to the actual highest point, Hábunga, from where you can descend using any of the marked routes. 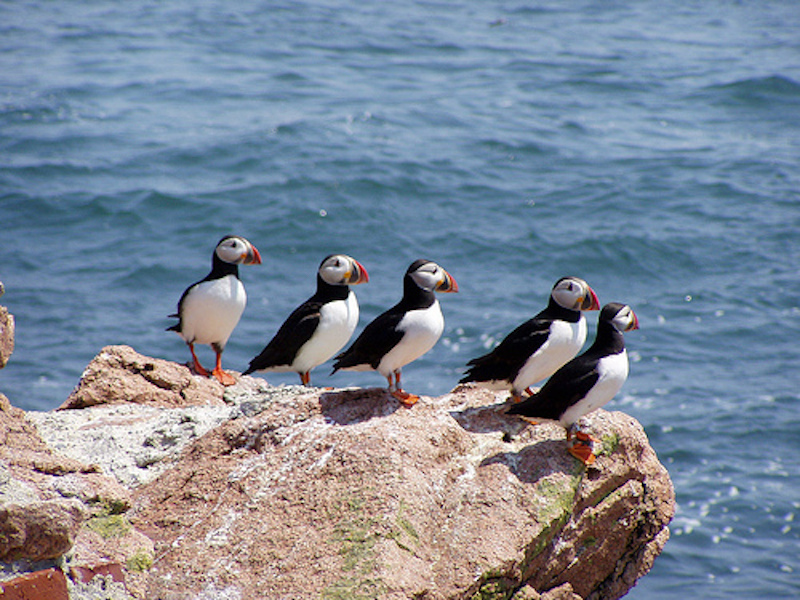 Birdwatchers will be in heaven with a hike along the sweeping Latrabjarg Cliffs, spotting puffins, razorbills, white-tailed eagles and snow buntings along the way. A coastal trail hugs the cliff edge, where towering rocky crags meet the wild and frothing ocean, with thousands of wild birds swooping gracefully overhead. The trail is a linear 8.7-mile hike, but you can cover as much or as little ground as you’d like before heading back. 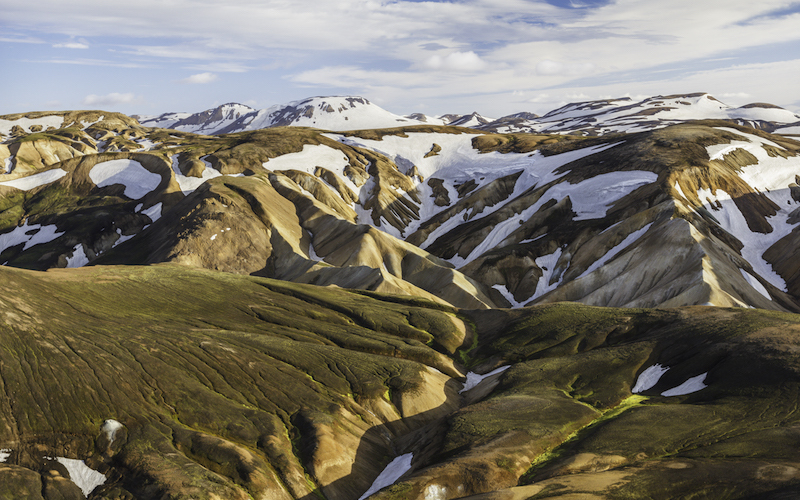 If you came to Iceland looking for otherworldly landscapes, then you’re in the right place. 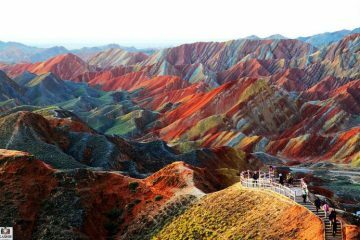 Mineral-streaked volcanoes dotted with swathes of volcanic ash form the most unusual of settings for this popular 34-mile trail, which traverses stunning lava fields, vibrant rhyolite mountains and boiling volcanic hot springs. 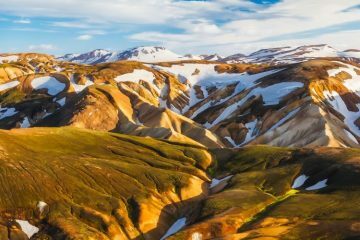 It usually takes about four days to complete the trek, stopping at mountain huts or camping along the way, or you can hike the shorter Landmannalaugar Loop for a day hike with a taste of what the region has to offer. Both hikes begin at the geothermally active site of Landmannalauger. If you want to experience a real hot spring in the wilderness, that’s a far cry from the commercialised yet ever-popular Blue Lagoon, then this is the hike for you. 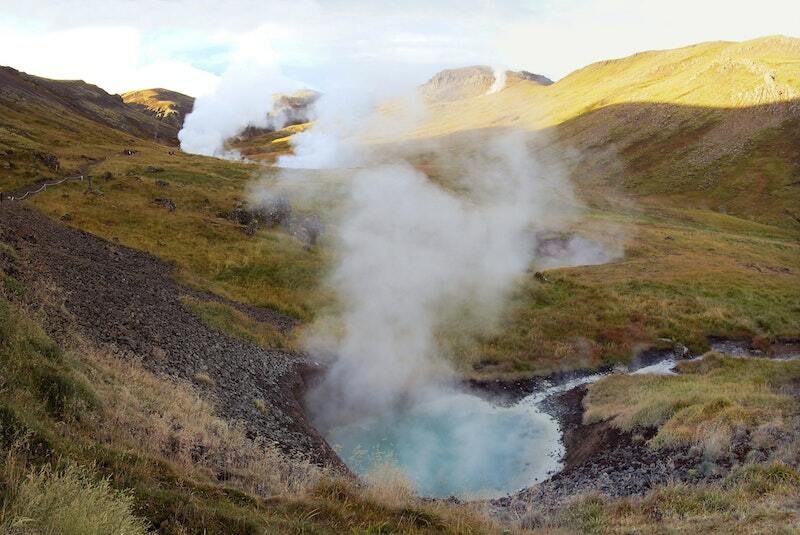 Reykjadalur means ‘steam valley’ in English, so prepare yourself for some fascinating geothermal activity on the short trail to the spring. This is Icelandic nature in full force. Bubbling geysers, glistening turquoise pools and cascading falls are dotted along the trail before you reach the steaming river, where you can take your chance to have an invigorating dip in the thermal waters. Hiking in Iceland requires a little more preparation and technical kit than hiking in the mild climate we experience here in the UK. 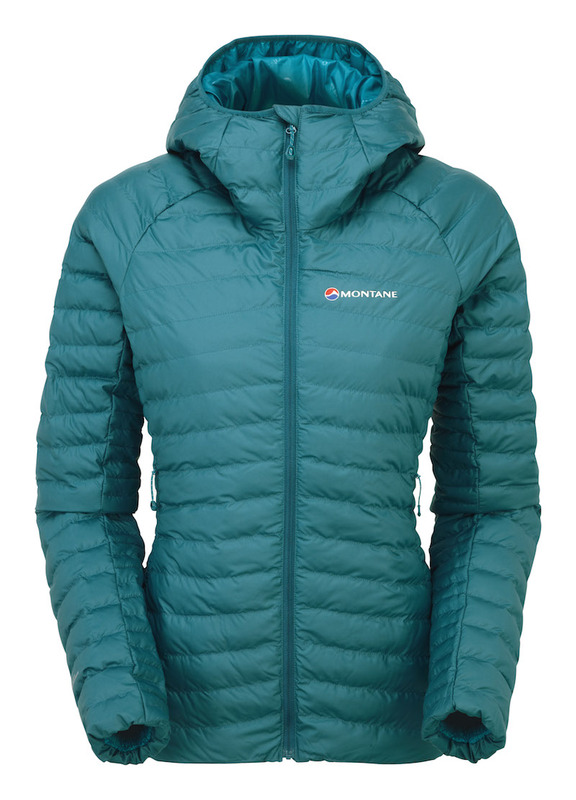 The main thing you’ll need is a proper insulated jacked to combat the cold temperatures, wind chill and wet weather that are all common features of Icelandic hiking. 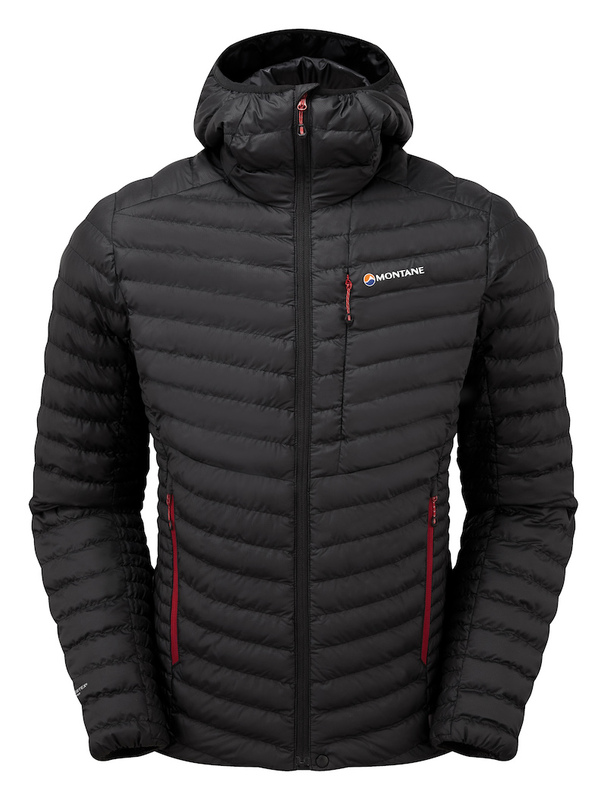 Montane’s brand new Icarus and Phoenix Jackets (reviewed here) are perfect for hiking in Iceland thanks to the inclusion of PrimaLoft’s ThermoPlume synthetic insulation, which performs just like down, with the added benefits of synthetic wet weather protection. 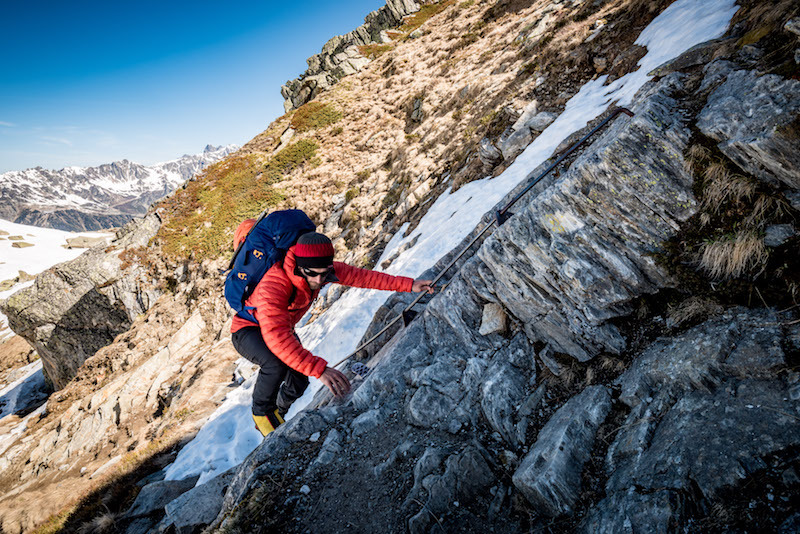 The jackets are robust, lightweight and packable and feature zipped pockets, articulated arms and an insulated under-helmet hood, making them perfect for any adventures you have planned.